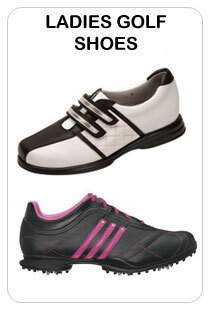 Having matching golf items and accessories can really help you tie your look together. 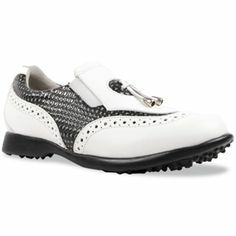 Thanks to Glove It Mod Dot collection, it’s easier to add style to your solid color golf outfit. 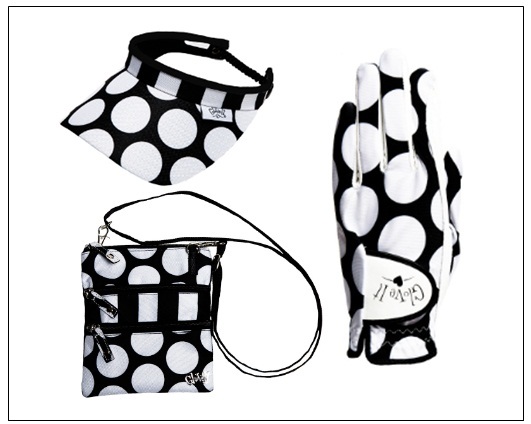 The Glove It Mod Dot collection includes golf gloves, 14-way golf cart bags, golf towels, printed coil visors, shoe bags, golf wristlets, and 3 cross body zip bags. 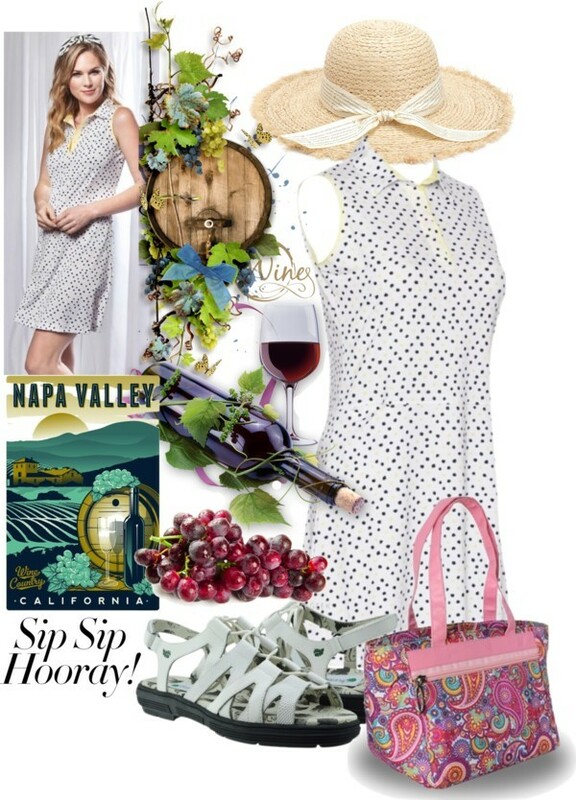 All of these items are essential for an impeccable etiquette. 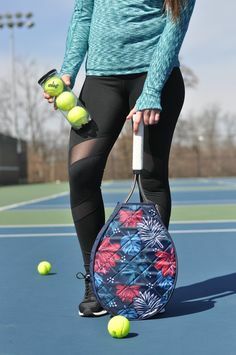 Just a tip, if you want to buy the Glove It Coil Visor, you should also take the ladies golf gloves and the convertible cross body bag. 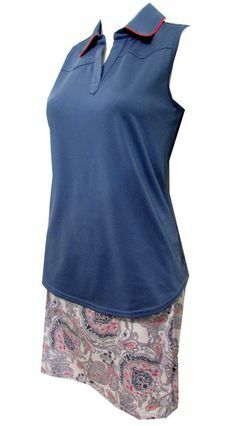 These items will look good on light colors such as pink, lavender, sky blue, apricot, beige, and bisque. When you’re on the course, it’s hard to keep both eyes on your belongings, so it is essential that you keep them organized. The Glove It Convertible Cross Body Bag is a functional carry-all bag that will keep your valuables safe. 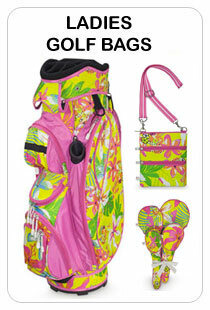 It clips onto the golf bag and converts to a cross-body bag. If you have sweaty hands or when grips are wet, Glove It Mod Dot Ladies Golf Gloves will keep your hands dry. 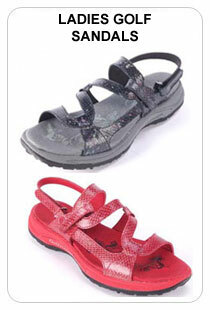 It has a stretch Lycra back, soft cabretta leather palm, and UV50 for sun protection. The “Glove It” logo on top is something you will surely love. There’s just so much to love about this collection. 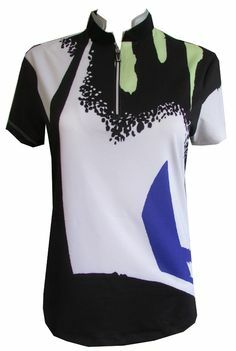 Aside that it is already a complete package of all golf game essentials, it settles you between golf game practicality and eye-catching allure. 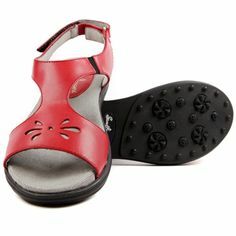 So if it is raining and your shoes are dirty, Glove It comes to the rescue with its lovely shoe bag. Before and after the game, the Glove It Shoe Bag will keep your shoes in place and prevent dirt from getting into your car. 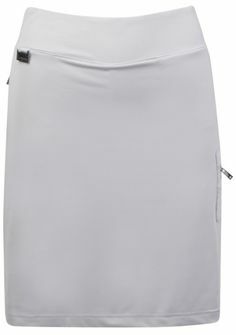 It is 12” x 7” with full length zipper, mesh ventilation, and top carrying handle. 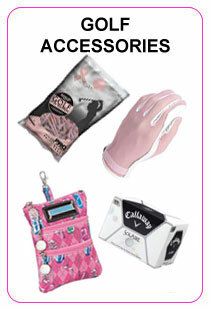 Add to your after-golf game essentials the Glove It Ladies Towel which will help dry golf balls, clubs and hands. The try-fold golf towel comes with a micro-fiber technology and carabiner clasp that can easily be attached to the bag. Don’t forget a detachable wristlet to keep your personal essentials in place. Its size is 8” x 4” and totally perfect for cash, keys, cards, make ups, wet wipes, and many more. 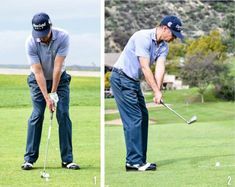 When you’re too focused on shooting the best round of golf, the last thing you want to worry about is trying to find the right club when you need it. With that said, you can organize all of your items in this lovely 14-way Golf Cart Bag. 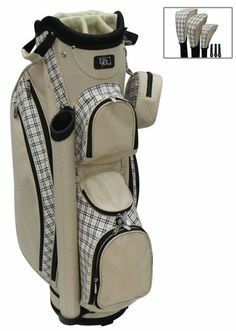 It has 7 easy access pockets, full length dividers, putter well, thermal-lined cooler pocket, side handles, and easy life handle system. This bag will help you with quick retrieval and return of all clubs and accessories. 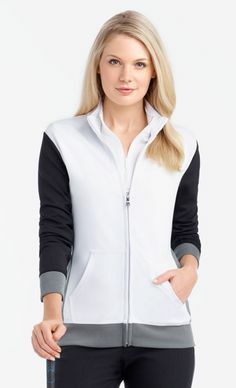 Glove It is truly an expert when it comes to putting modern spins on classic fashion. You can purchase the whole set or take one item at a time. Just tick on the box next to the item of your choice.